We’re often asked if Lustra, our celebrated oil cleanser (and the first step in the 4-2-4 Method) is safe to use on acneic skin. The answer? A big yes. 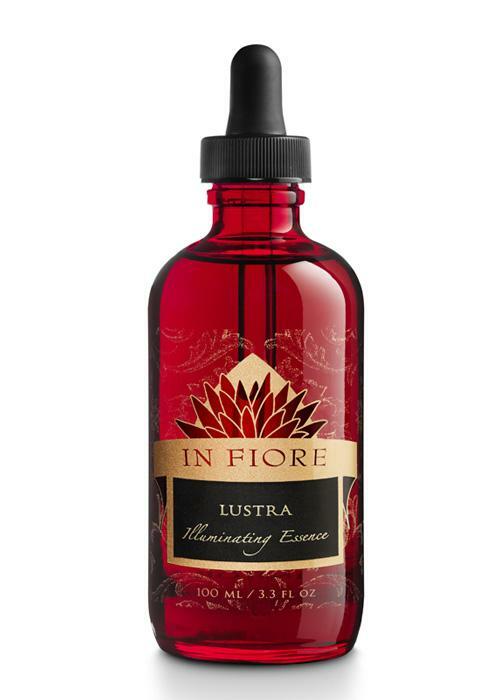 Lustra works wonders when it comes to balancing sebum production and pulling impurities, and paired with regular massage, it’s even more effective. See, the 4-2-4 does more that deep cleanse—it accelerates healing by stimulating the skin so that it can heal itself. And if you’re someone whose skin is too sensitive for acids (we relate), it will be your savior. This is how to do it. Apply 3 to 5 droppers of Lustra to the palms and massage into skin for 4 minutes using gentle pressure and circular motions to boost circulation, draw out impurities, and move breakouts along more gracefully. Rinse with warm water for 2 minutes and follow with cold water for another 2. This stimulates circulation and lymph to flush out toxins and revitalize the skin. Our lead esthetician and trainer follows this with a Vitale compress. 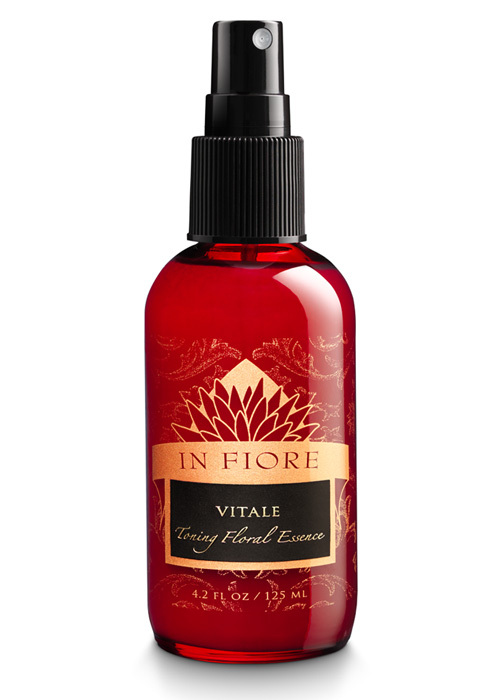 Dampen two cotton rounds with water and wring them out to remove excess, then spritz them generously with Vitale. 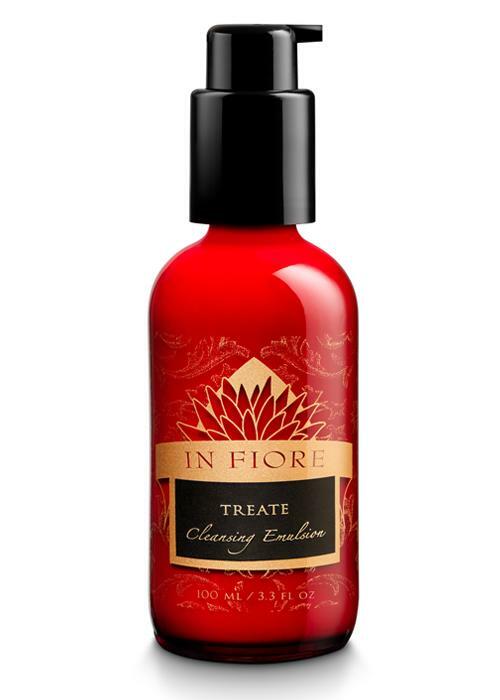 Gently press into skin, emphasizing congested areas. 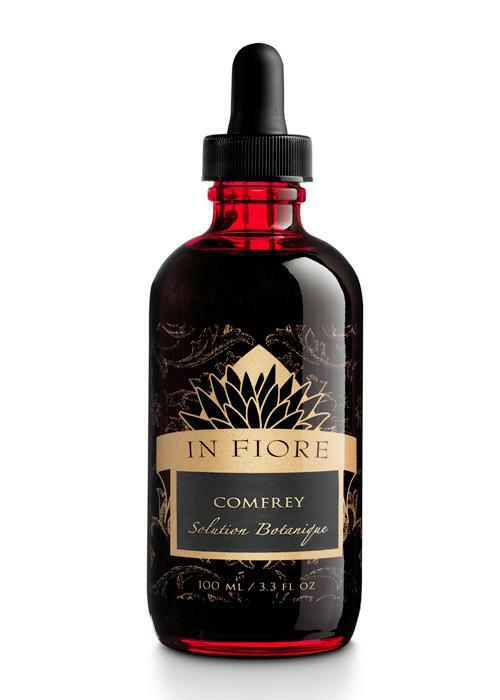 Follow with Comfrey Solution for accelerated healing (if you have acne rosacea, use Calendula Solution), finish with a layer of Soleil Fleur, and spot treat scarring and rough patches with Fleur Vibrante Balm. 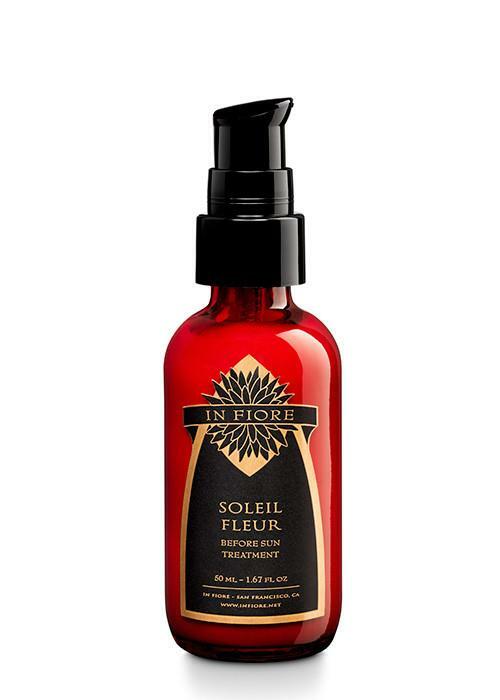 Top with sunscreen—and be sure to reapply every 2.5 hours.